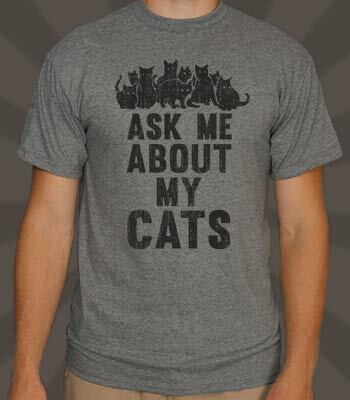 Do you have the desire to show off your love for all things furr and feline? Do you want to spend less than $10 to make this bold fashion statement? 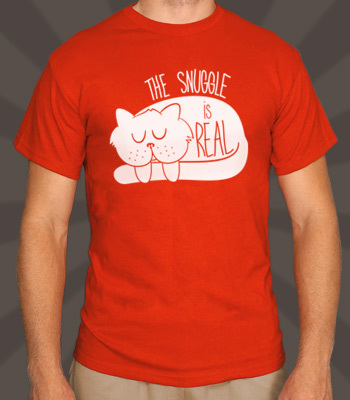 Cat Nap Chronicles has found the perfect place for you to up your cat swag game. 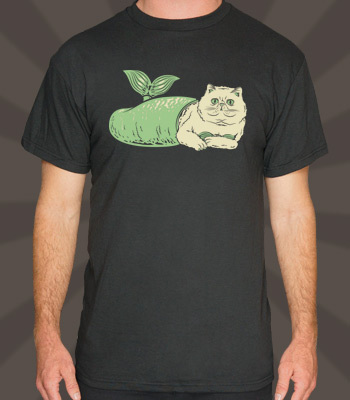 Check out the website for cat tees. Here you can find the perfect conversation starter. 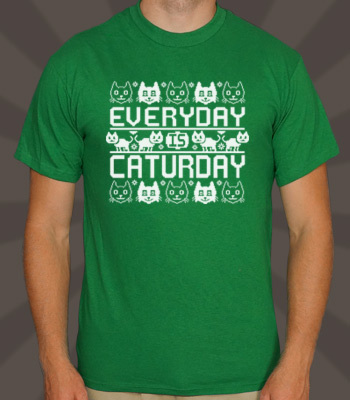 Check out 6 Dollar Shirts to find your new Caturday outfit.